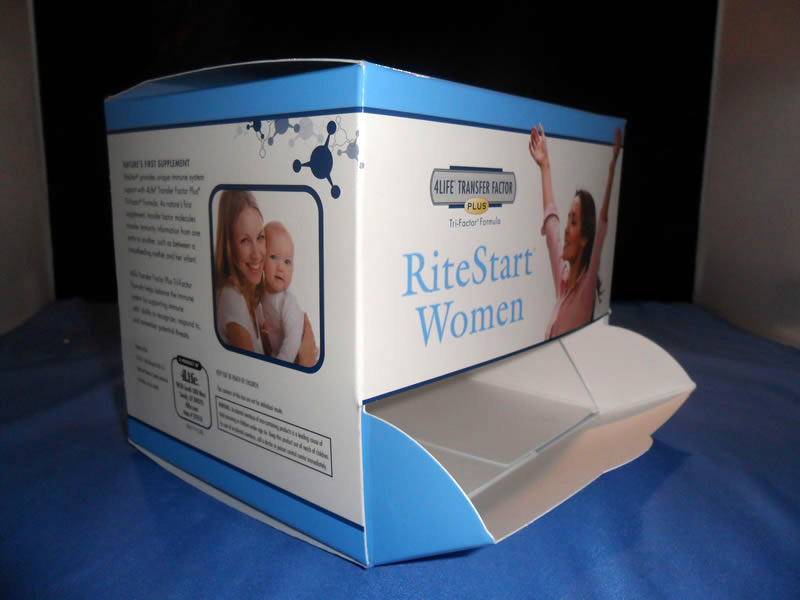 We specialize in High Quality custom printed folding cartons and paperboard packaging. We offer CCNB, SBS, Metalized board, various fluted board and plastic as our material stock. The more intricate and complex your design is the more we shine. 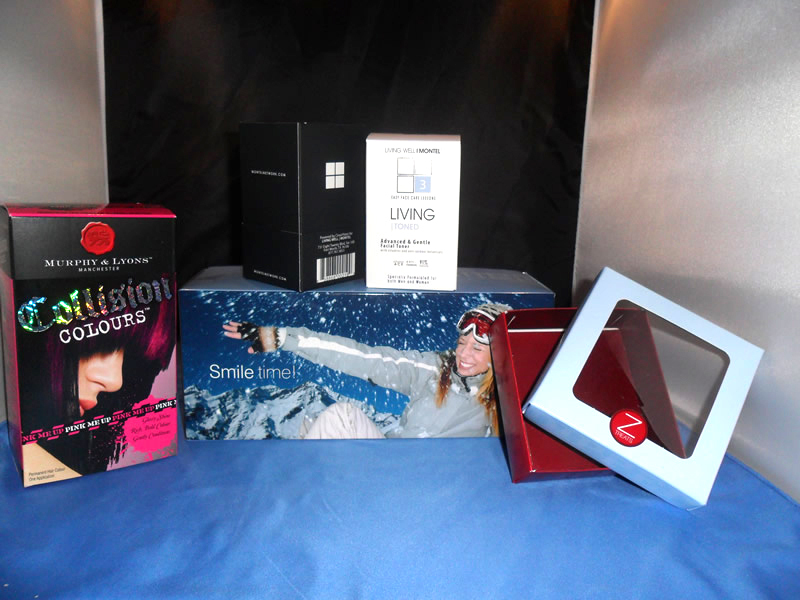 Whatever your needs are; from specialty cosmetic boxes to litho laminated display boxes we offer the highest quality product at the most competitive price. 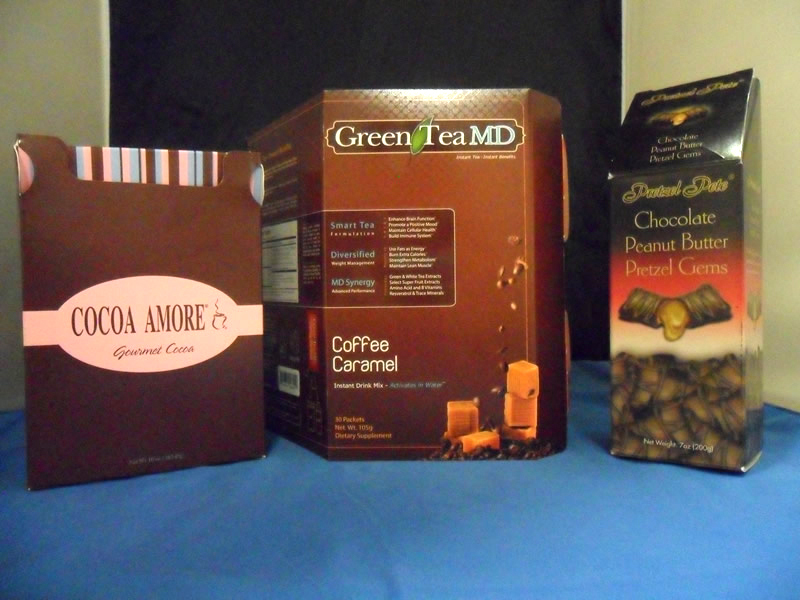 We provide the most extensive selection of labels in the industry with THE BEST quality at THE BEST price.